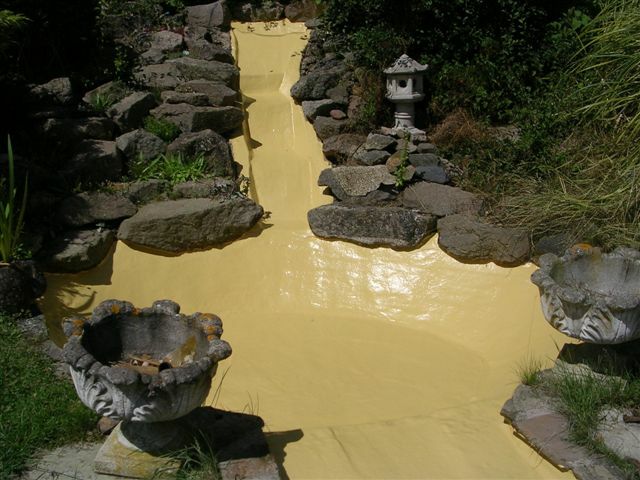 Pond liners can be damaged by sharp objects, or will degrade over time. Head Squared Aquatics can offer a full range of professional reline services to give the best finish for your pond. 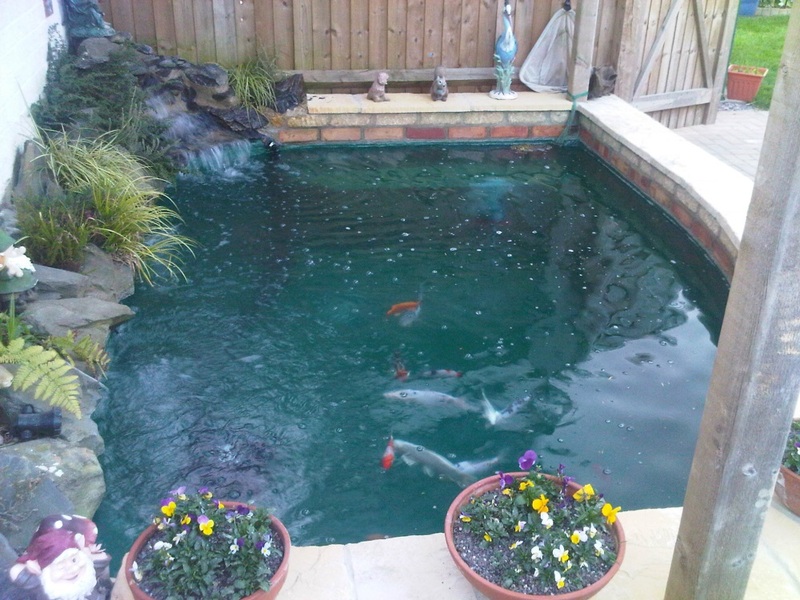 Garden, pond, reline, butyl, pvc, fibre glass. 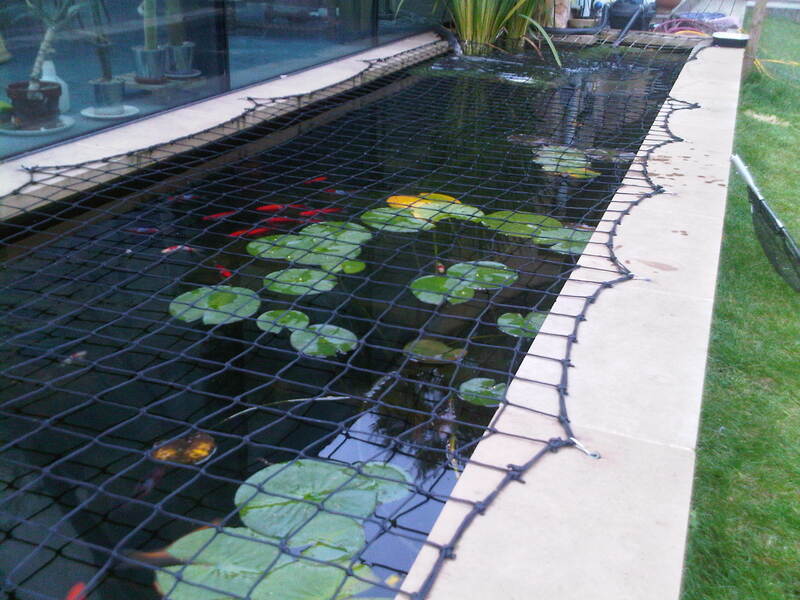 We offer the highest standards in relining your pond or water feature using long life liner (such as Butyl, Greenseal, EDPM and other rubber/PVC style liners). These are fitted using specialist protection measures and root penetration barriers to help prevent root, cuts and other damage. Our liners are fitted using the experience gained over many years to ensure the detailing is at it best (helping to avoid the issue of large flaps and wrinkles which is often seen with this form of liner). 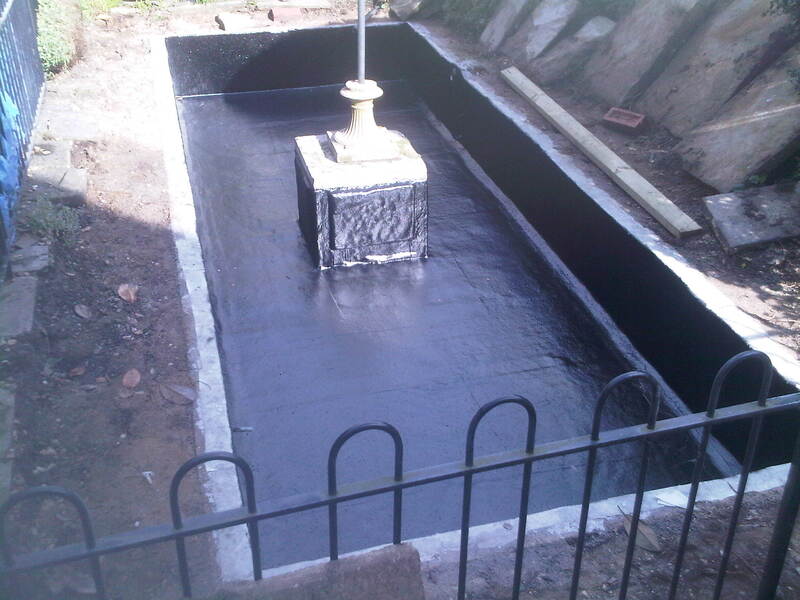 For the best finishes, we can create custom made liners to fit your pond to give a great clean edged finish. During a reline we will give your pond a thorough clean, whilst providing the best temporary accommodation for any fish, plants and aquatic life. This helps minimise the stress of the transition to the new lined pond. We have many years experience with pond cleans and relines and ensure that the process is pain free and the resulting finish is at a high quality standard. 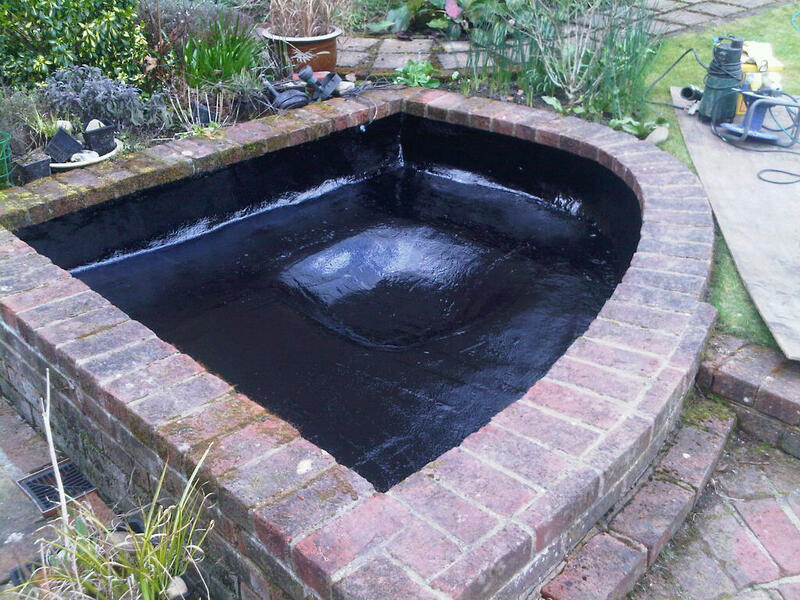 If your pond is rendered or fibre-glassed then Head Squared can help. 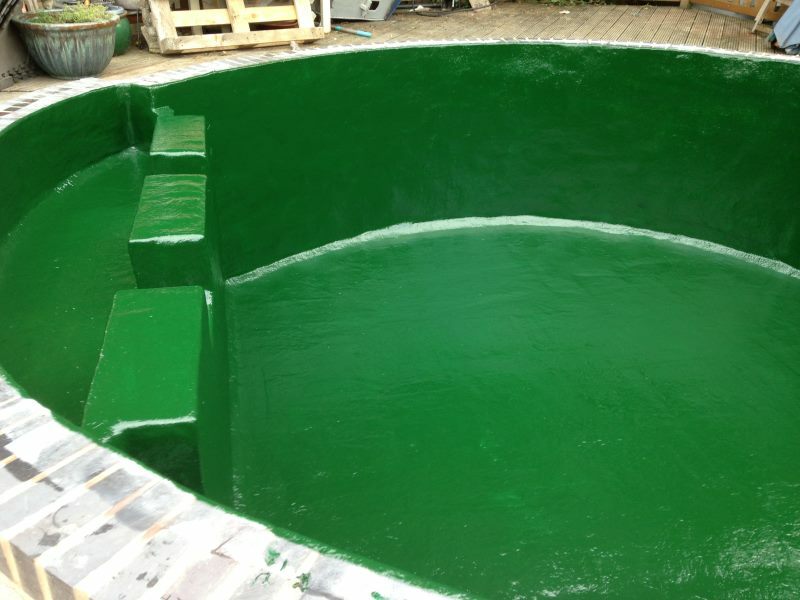 We have specialist teams who can fit GRP Fibreglass and cement finishes to ponds. We also offer a colour match service (using for example, a RAL number or a British Standard paint colour to match), so you can choose your favourite finish for that perfect result. 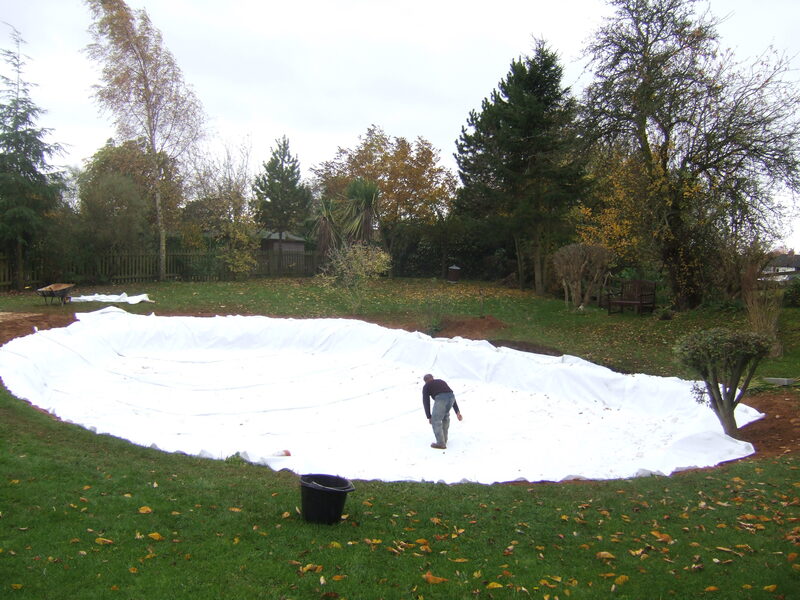 Please see the following link for relining ponds with Butyl, rubber or PVC. Head Squared Aquatics can provide all stages for a reline. 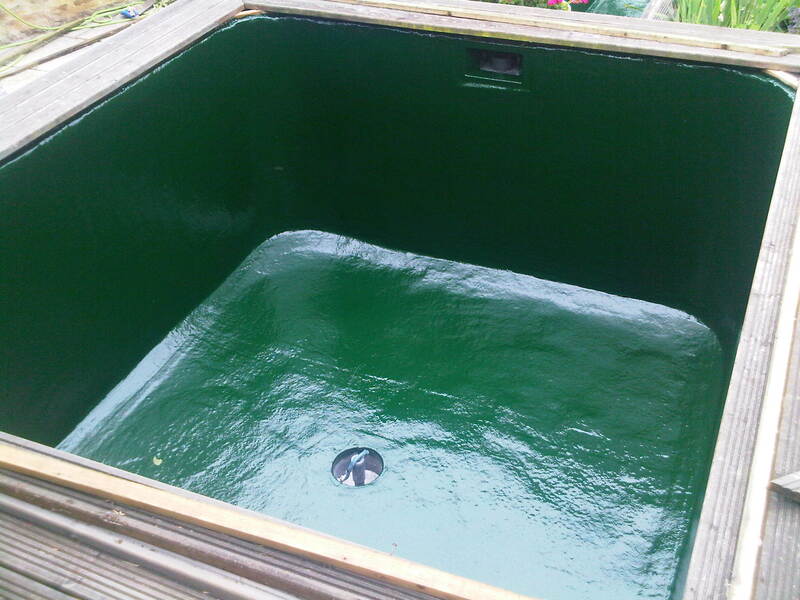 This includes emptying and cleaning your pond, storing any livestock and plants in safe temporary sterilised systems. We take all the stress out of lining services as our team will prepare the site, offer the lining and then re-fill with de-chlorinated water. The fish and plants will be replaced and the only decision you have to make is what colour you would like the finish to be. Sit back and relax knowing that a professional company is offering you a one-stop lining service.